What if your family had its own country? That’s the question ABC will be answering with a new family comedy project they just bought, Kirbyland. The single camera comedy is one of many projects Berman has in the works. She’s also attached to Horrorstör, a FOX dramedy written by The OC creator Josh Schwartz. What do you think? Does Kirbyland sound like something you’d watch? 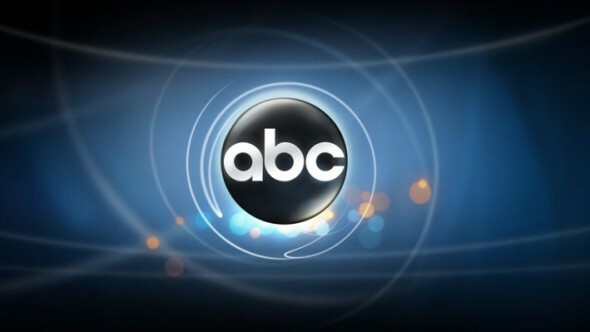 More about: ABC TV shows: canceled or renewed?, Kirbyland, Kirbyland: canceled or renewed?